Have peace of mind knowing your dog will not only receive lots of love and care, but also have tons of fun while boarding at Canine Cabana. This commitment to your pets is why we provide consistent hands-on attention from our highly-trained and loving team. 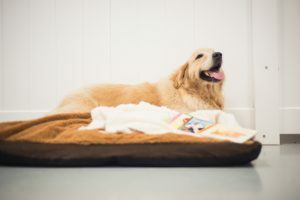 We value the individual qualities of each dog, which is why we will personalize your dog’s boarding experience according to his or her needs and your wishes. Our knowledgeable and friendly team treats each boarding guest like part of our family. We love what we do and are dedicated to making every guest’s visit fun and safe. 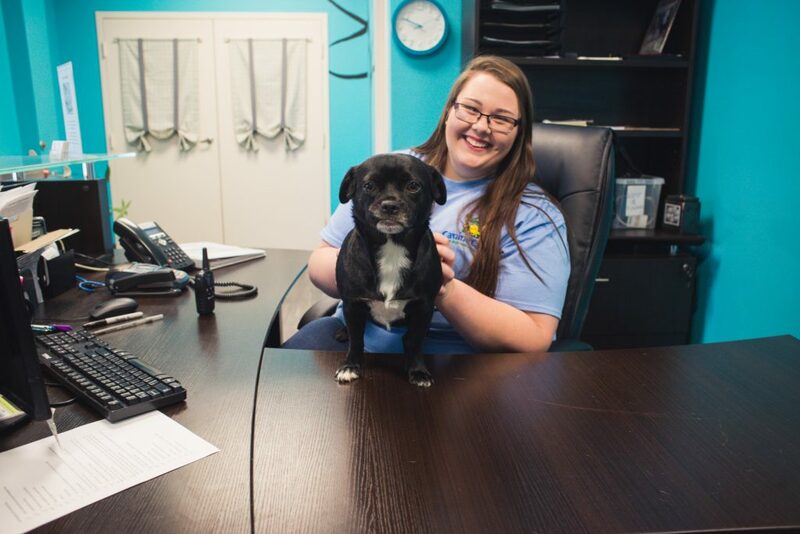 As co-owners, Angie Pickren and Kendall Duncan, have over 30 years of animal care, behavior, and training experience. We have used this knowledge to create an extensive training protocol for all Canine Cabana pet care team members. 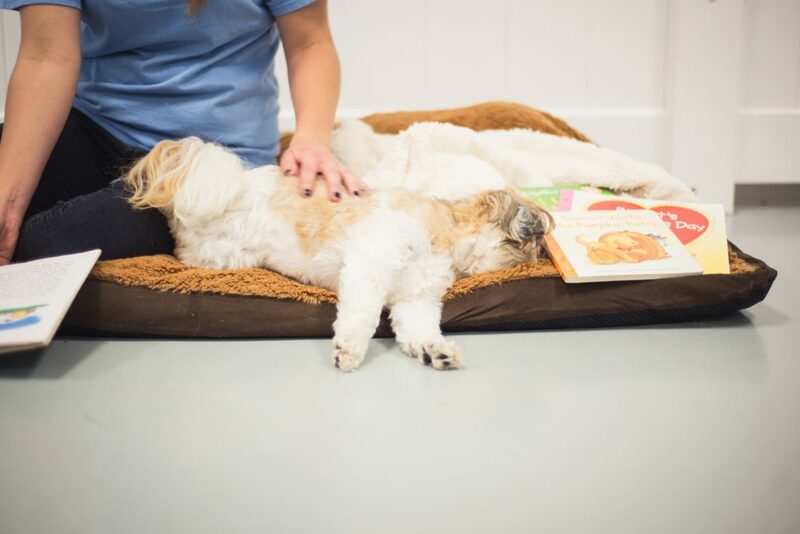 Training includes thorough study of dog body language, anatomy, behavior, pet CPR and First Aid. This ensures that all Canine Cabana team members can proficiently assess each guest based on individual temperament and physical abilities or limitations. 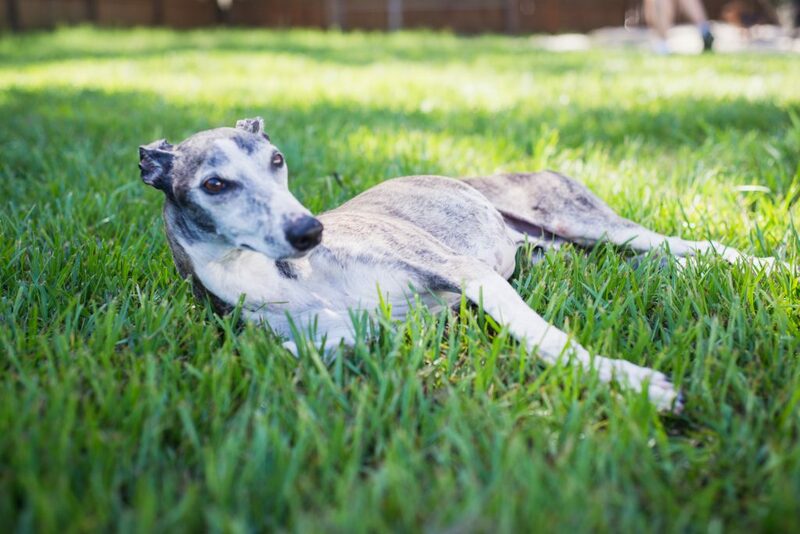 We perform comprehensive wellness checks daily, and this, along with consistent and thorough record-keeping of activities, allows Canine Cabana to provide superior care for every guest. Canine Cabana is not a typical dog kennel. 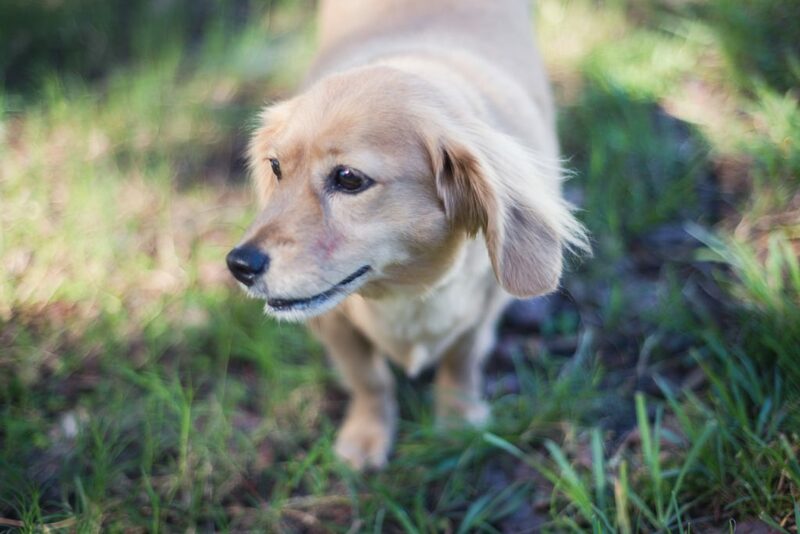 Providing a safe, fun and secure environment, designed specifically for pets is our top priority. Angie and Kendall spent over a year designing and developing the facility. They used the knowledge they obtained as zookeepers, information gathered while traveling to pet care facilities and countless recommendations received from well-respected pet industry experts to design Canine Cabana. It’s a 5-star resort if designed just for dogs! Canine Cabana offers large indoor climate-controlled play areas and over 1/2 acre of beautiful outdoor tree covered play areas. Indoor air quality is optimized by having separate air-handling units for each dog lodging area. Canine Cabana maintains an immaculate facility. Dog lodging areas are thoroughly cleaned and disinfected daily to ensure superior cleanliness, which provides a healthy environment for all guests. Honestly, not much! All of our dog lodging accommodations include a lamb’s wool bedding that is laundered fresh daily. So, there is no need to bring bedding from home. We provide a high-quality organic food for all of our guests. If you choose to bring your own food, then please bring enough of your dog’s food for the entire stay. All food must be individually bagged per meal and labeled with your dog’s name. If your dog needs medication, please bring in a labeled bottle with enough for your dog’s stay. Otherwise, we’ll ensure they are comfortable, happy and well cared for! You are welcome to come by for a tour any time during business hours. 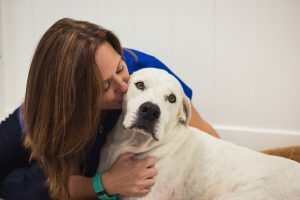 For the safety of all our guests, we require proof of vaccinations and a completed online or printed enrollment form before your dog’s first visit. Call (813) 672-9663 now to speak with one of our reservation specialists and book your first stay!